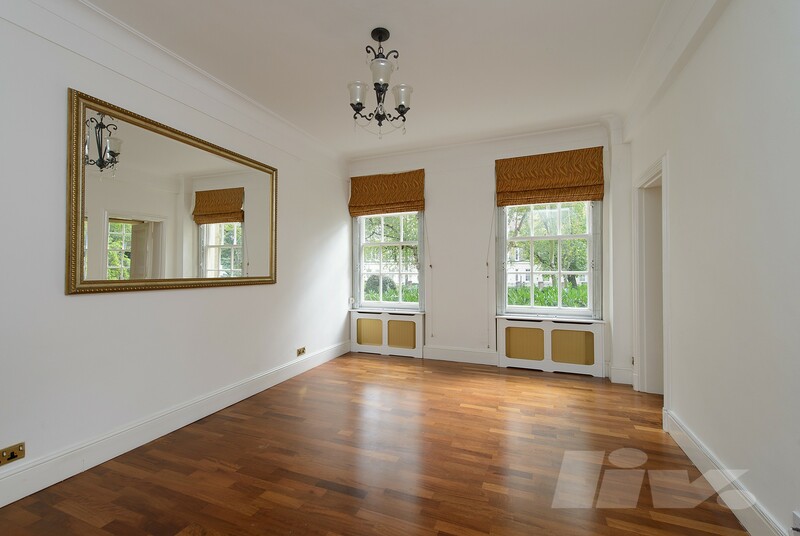 An Exceptionally SPACIOUS FOUR DOUBLE bedroom apartment providing an excellent family home with close proximity to The American School, Regents Park and St John's Wood's transport and shopping amenities. 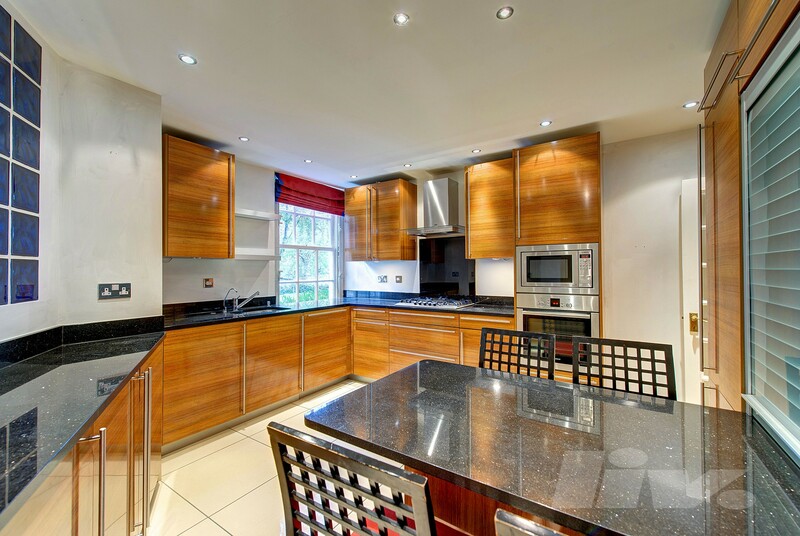 The property is situated within this popular mansion building set in leafy communal gardens. 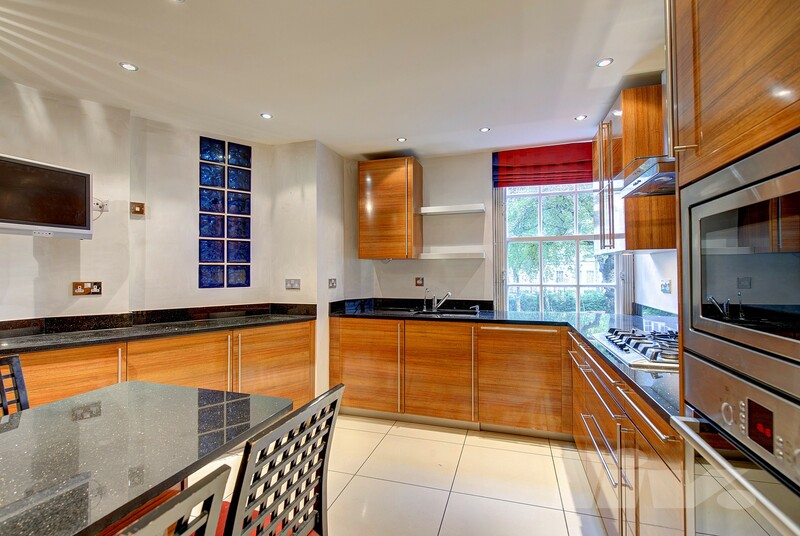 Accommodation comprises: FOUR DOUBLE BEDROOMS, TWO Large Reception Rooms, THREE Bathrooms (2 en-suites ) AND A LARGE Kitchen/Breakfast Room. 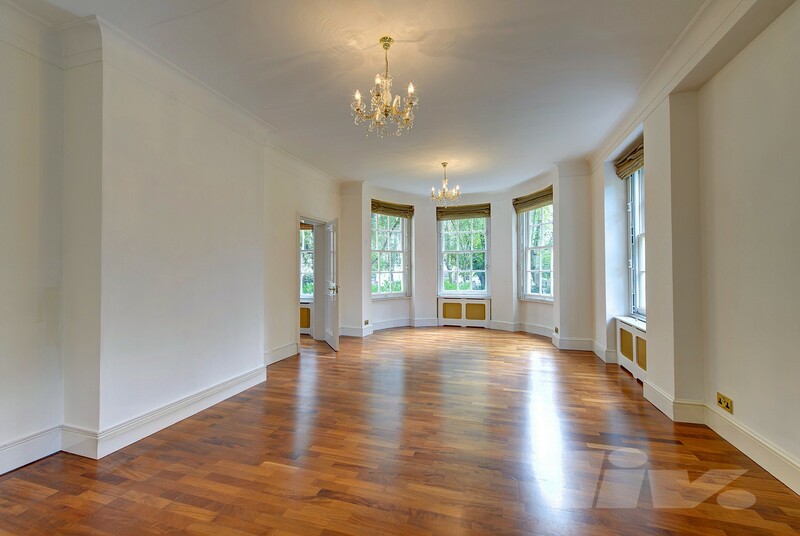 Further benefits include 24 concierge and Communal Central Heating and Hot Water is also INCLUDED IN THE RENT.